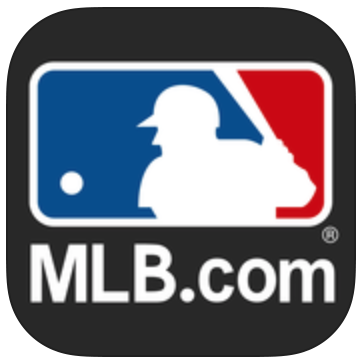 This week’s pick is MLB.com At Bat by MLB.com. This is one of those apps for all the die-hard baseball fans out there. October ushers in the most exciting time of year for baseball-the playoffs! Whether you’re a die-hard Cubs fan (like me) hoping to finally see them break the curse, or you just can’t get enough baseball and want to follow the playoffs in all their entirety, MLB.com at Bat is the app for you.